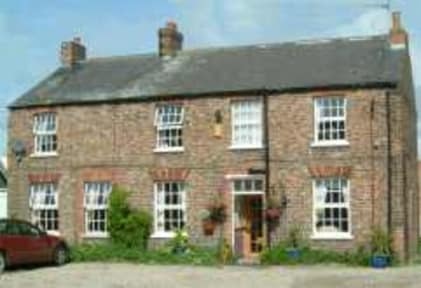 Quality B&B with holiday cottages to rear in pretty village 3 ml from the historic city of York. On bus route to York Station every 30mins no car needed bus also visits the north yorkshire moors and coast. Local pubs and restaurants and an 18hole golfcourse in village. 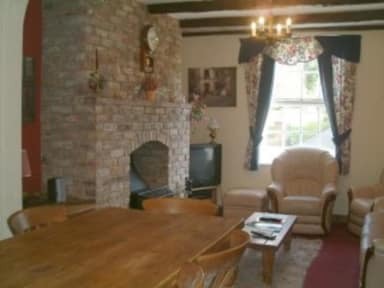 We can accommodate groups together some rooms have double and single. A taste of the country yet so near to Town.